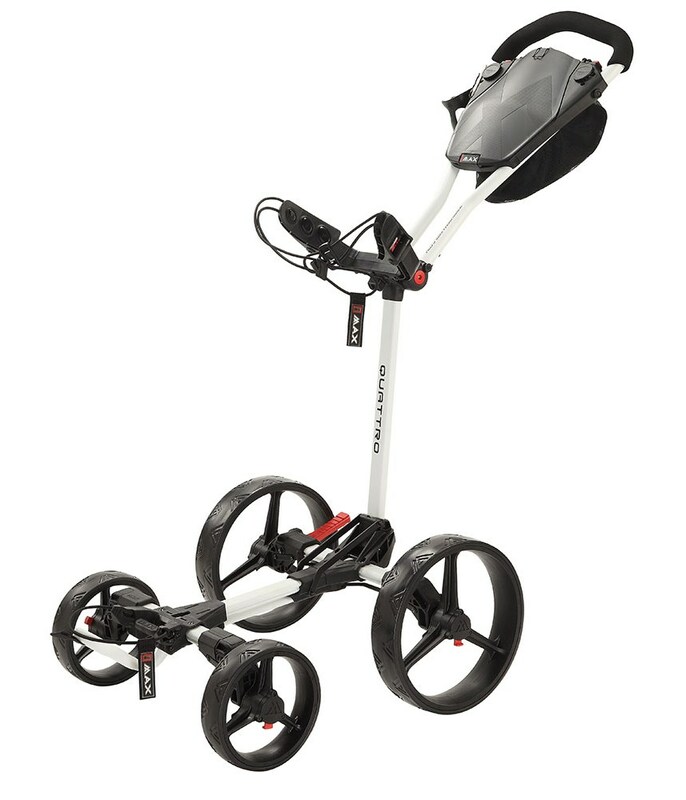 If you struggle for storage room in the locker, car or at home then the Big Max Blade Quattro Quick Fold trolley could be the solution. 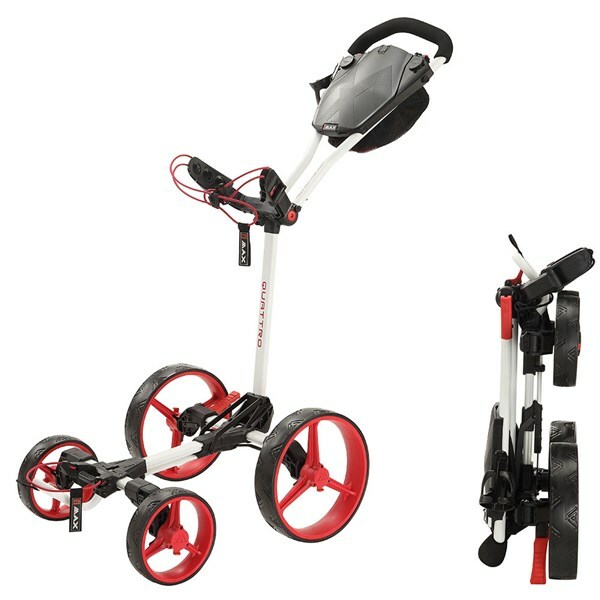 The innovative folding mechanism allows the trolley to be folded completely flat. 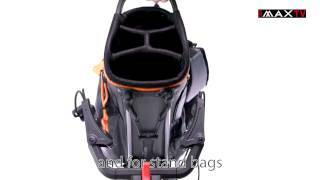 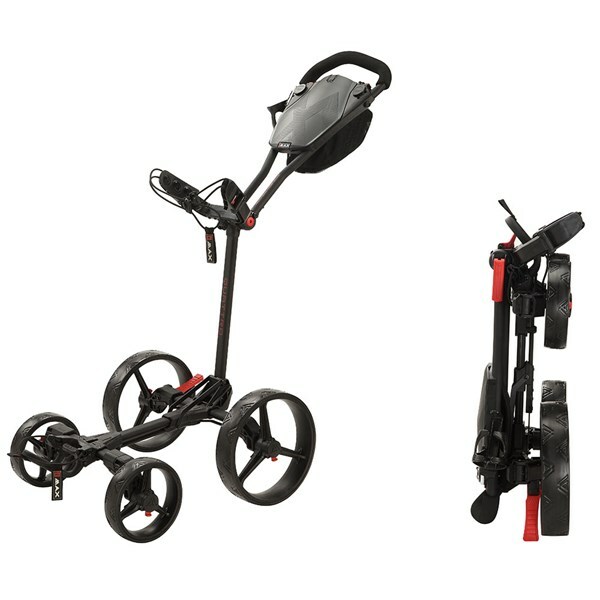 The mechanism is quick and hassle free in both folding and unfolding. 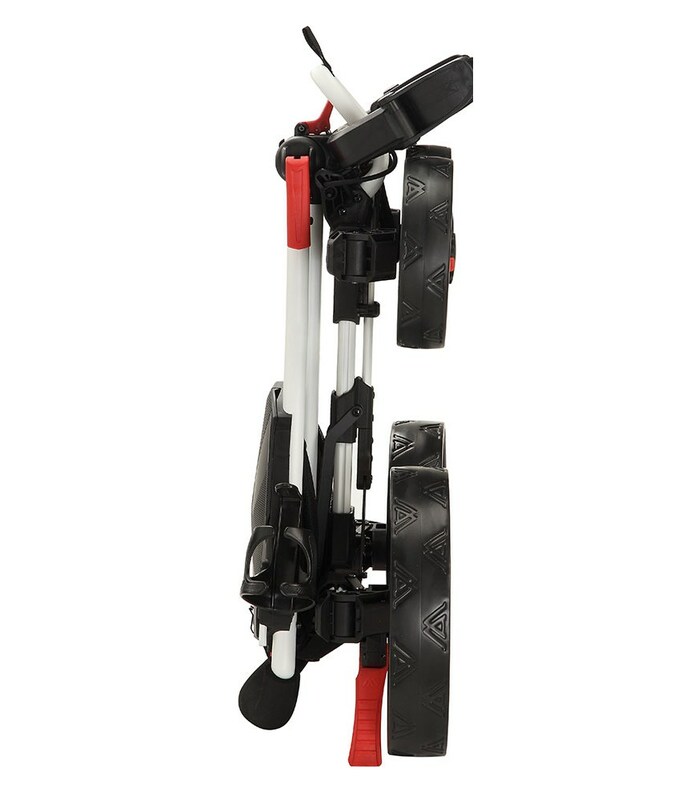 Big Max have designed the Blade Quattro trolley with a height adjustable handle that comes with an accessory tray that will store your golf balls, tees and scorecard. 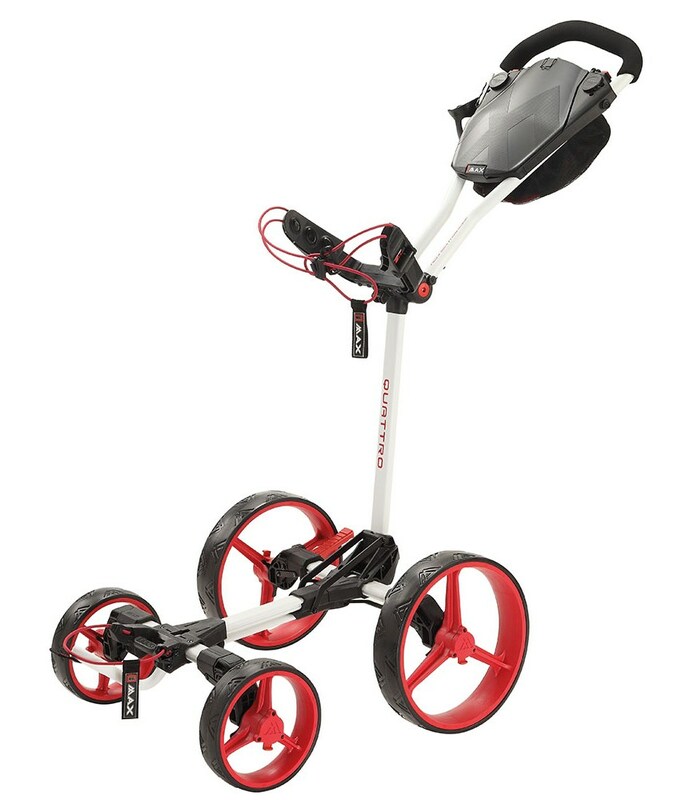 The handle is ergonomic and can be used by right or left handed golfers, the lightness of the trolley means manoeuvrability is exceptionally easy and can be operated with one hand. 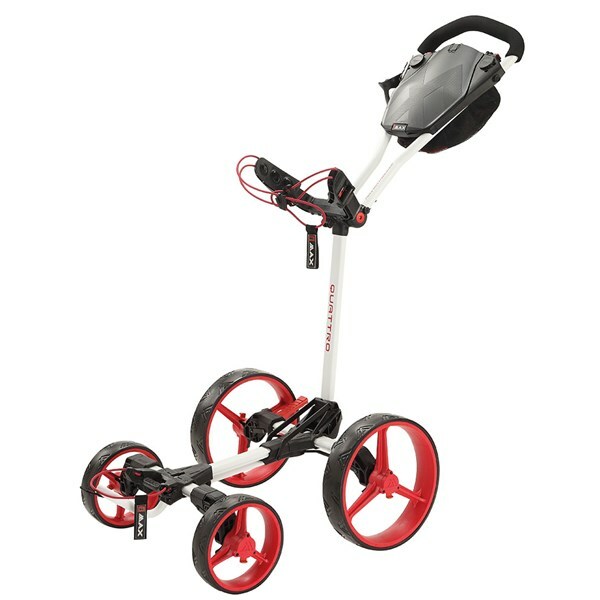 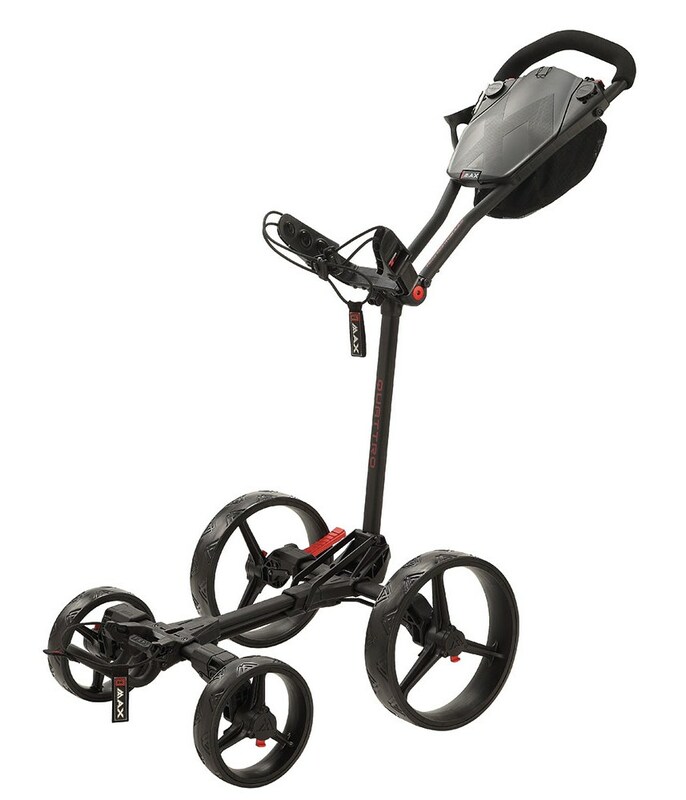 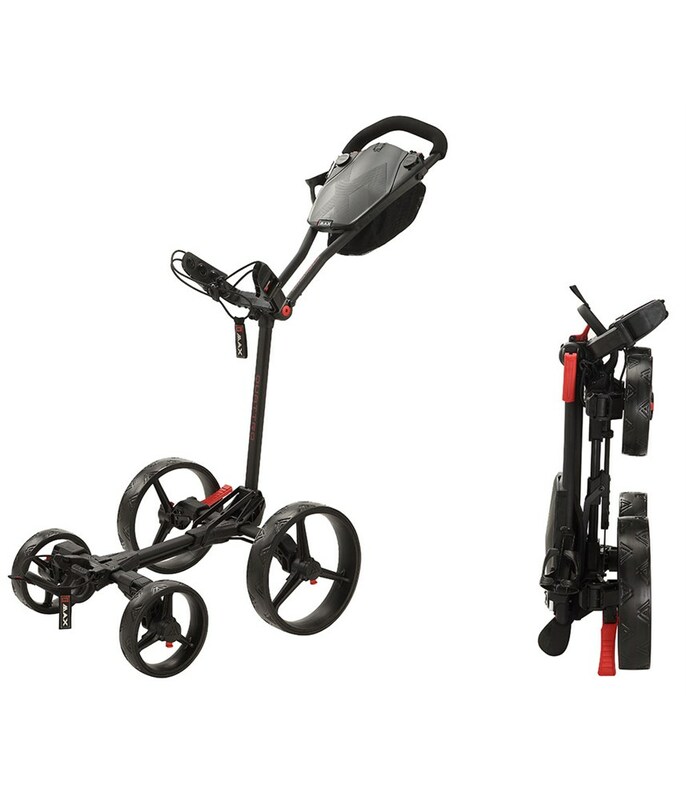 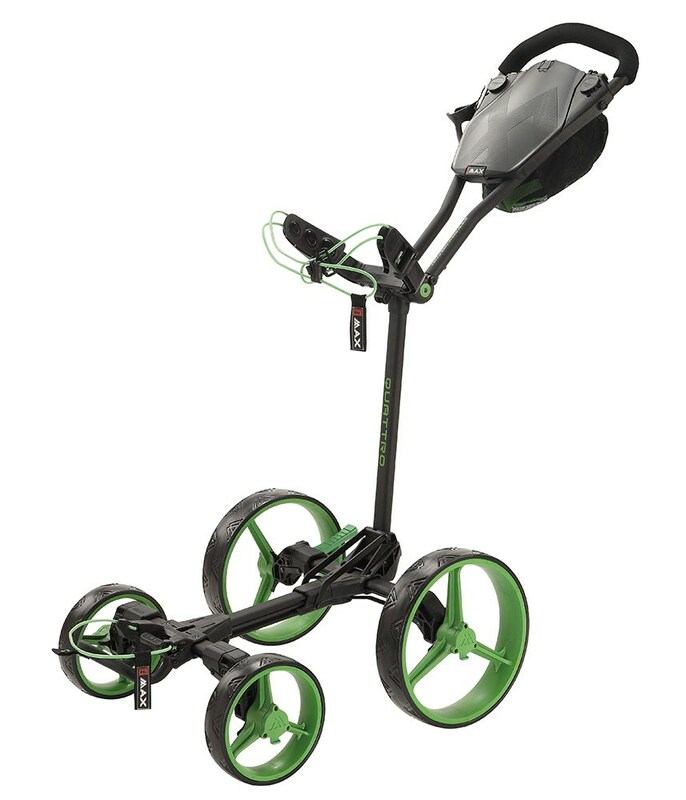 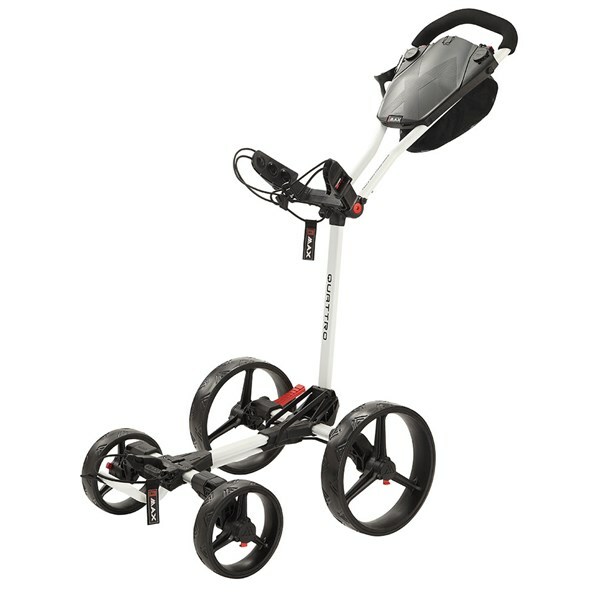 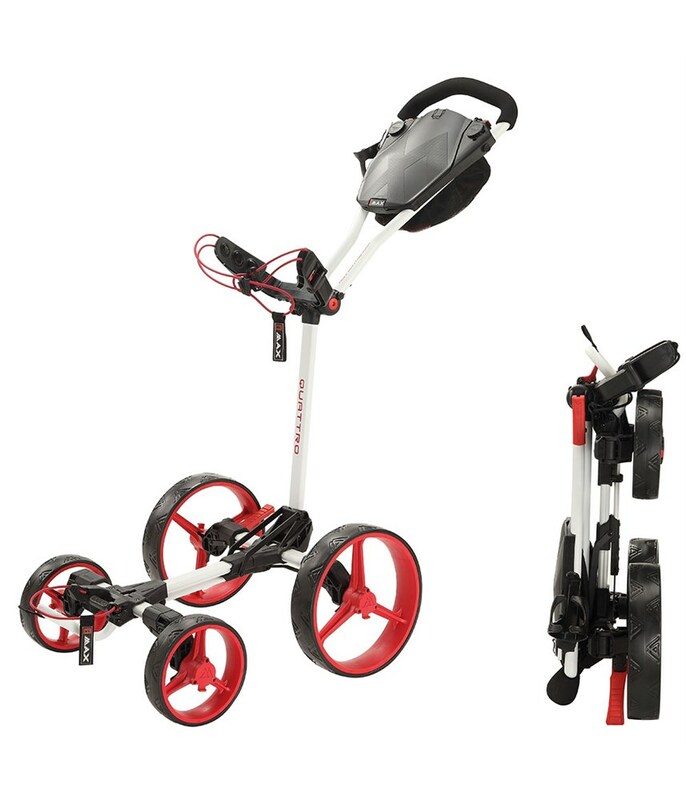 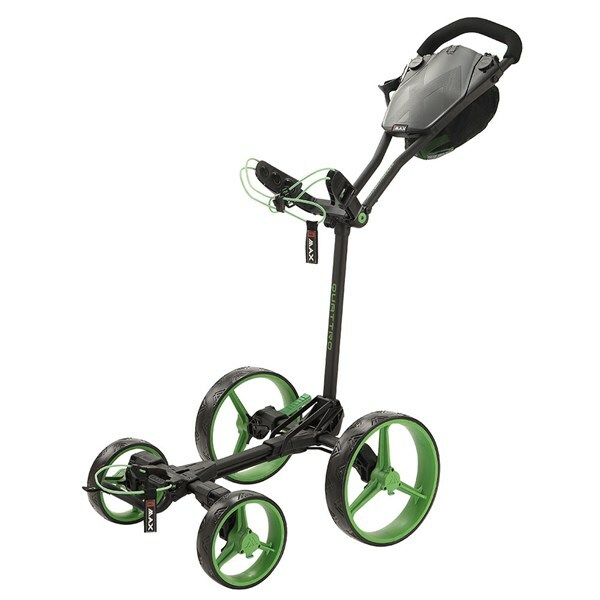 The bracket design will accommodate any size golf bag and the four-wheel design provides exceptional stability on uneven ground as well as being effortless to push. As with all Big Max trolleys all the ‘Quick Fix or Lok’ accessories can be used on it.